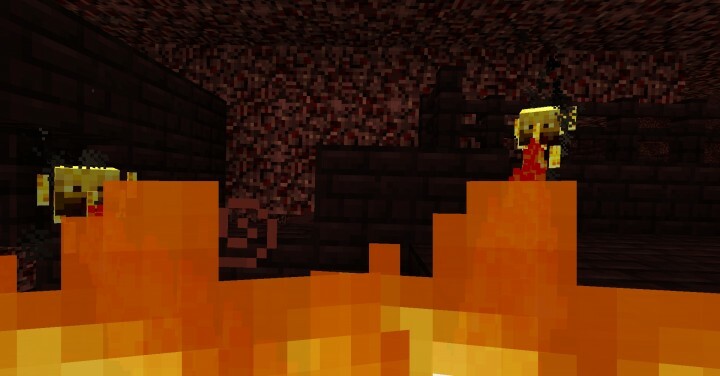 This mod requires Forge and is SSP and SMP compatible! 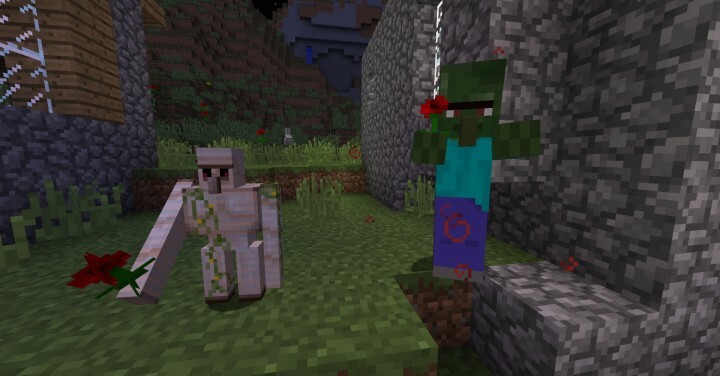 Baby Mobs adds baby versions of many vanilla monsters, each with its own special abilities. 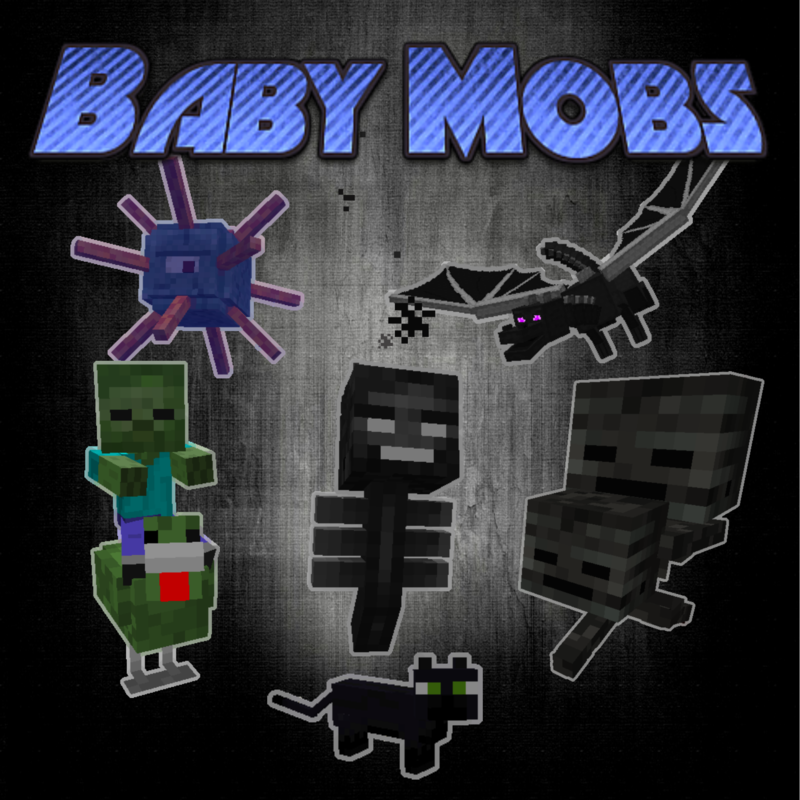 These baby mobs replace their adult mob versions when they spawn, at a certain rate (specified in the config file). I know this mod has not been updated in a while, but I was hoping to learn a way to disable the baby dragon effect on a dragon egg when placed! It is very cute, but loud. hello a question how baby golem and baby snow golems are made? 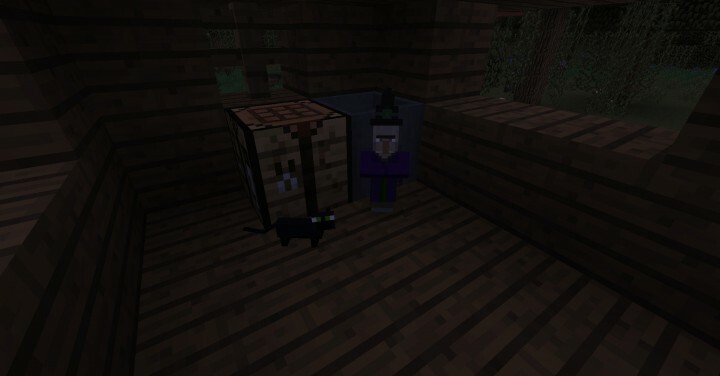 hey by the way there's a little bug with the baby enderman that causes a chashand could you also add a way to tame babies? Sure, preferably as a Twitch/Curse mod pack so it downloads directly from here. Oh don't worry it is a twitch mod pack :D I love uploading to curse with mod packs! Would be a really nice addition having a tag to prevent a mob from becoming a baby. I mean, when a mob spawns, if tagged with e.g. babymobs:preventBaby:1b the mob will not attempt to become baby. 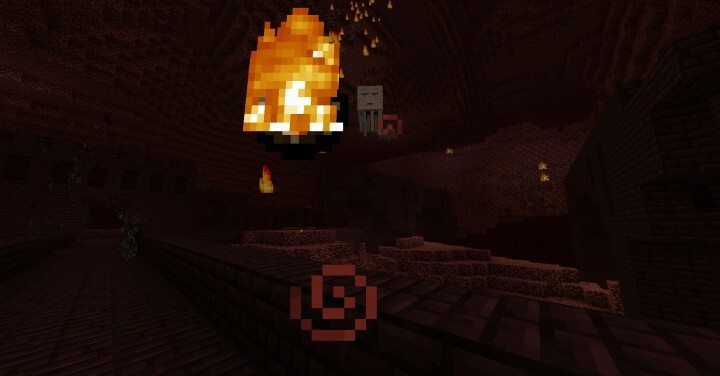 With my Progressive bosses mod, the wither spawns wither skeletons during the fights that have no drops. Sadly sometimes they become baby. With this you can farm wither skeleton skulls infinitely. EDIT: And there should be a way to disable baby wither too. Hello! 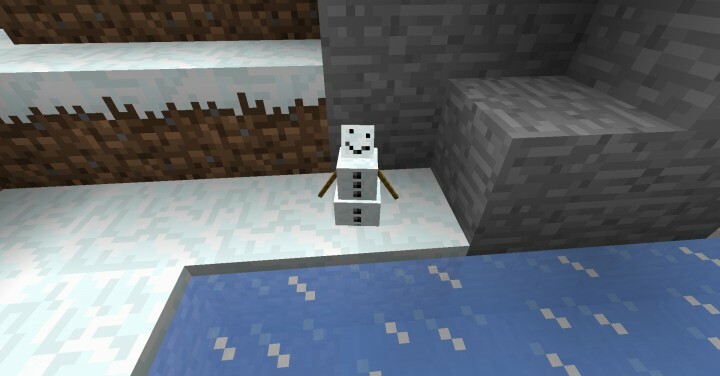 I love this mod, it is a fantastic addition to any SMP! However... on my most recent server I am running into issues. The babies simply will not spawn! Everything in the config file is at default, so I would expect to see about 25% of them as babies. So far, none after several days of gameplay. I'm running a spongeforge server with a handful of other mods. Quark, dungeon tactics, and biome bundle are the main features. Are there any incompatibilities you are aware of? Hello, glad you like the mod! There shouldn't be any incompatibilities. 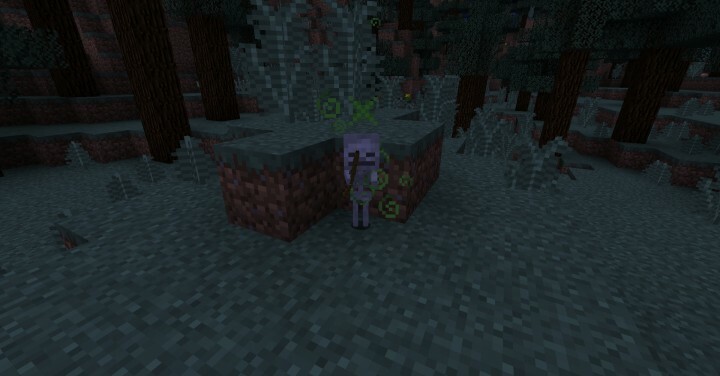 Baby Mobs don't spawn on their own - they replace normal mob spawns; so make sure that normal mobs are spawning properly and that the replace rates are correct in the config. 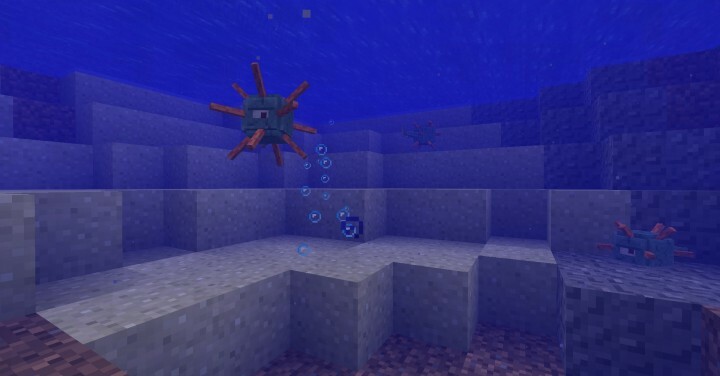 If those are correct but Baby Mobs still aren't spawning, then my guess would be Sponge, because they like to break things. Hrrrmmm. Ya, everything else seems correct. I'd have to guess one of my plugins or sponge config has changed the way spawns happen. I'll dig into it a bit more an let you know. Can you add a Wither Chicken? Playing on 1.12.2 Kinda works but "[main/WARN]: Received passengers for unknown entity" getting this error occasionally spamming the console it seems with spiders skeletons or 1 of the 2 baby mobs being the only mod , i forgot it was for `1.12.1 or earlier officially, but im just reporting this for a heads up anyway, also wondering if i can just ignore it, though it may clog up logs over long periods im sure. The 1.12 version should be compatible with 1.12.X. If it is not, please let me know.